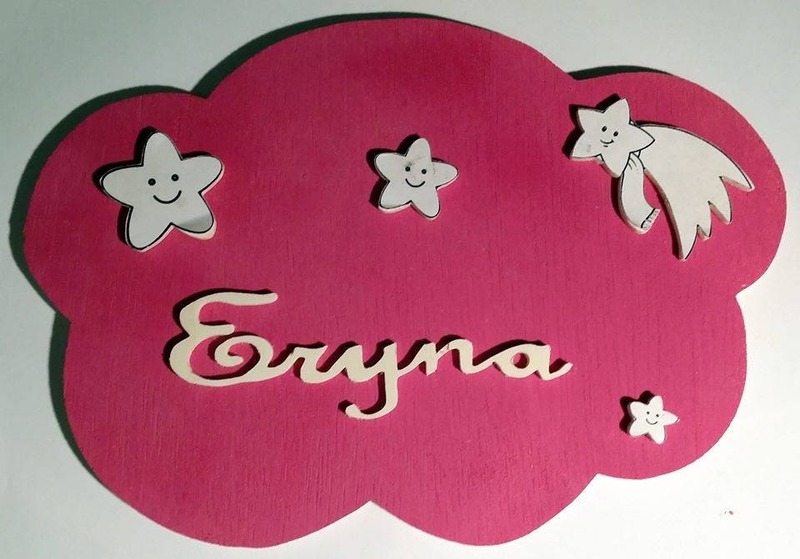 These decorative items are fixed using fixed paste or adhesive double sided. Colors customizable design, possibility of y affixed picture of the child. 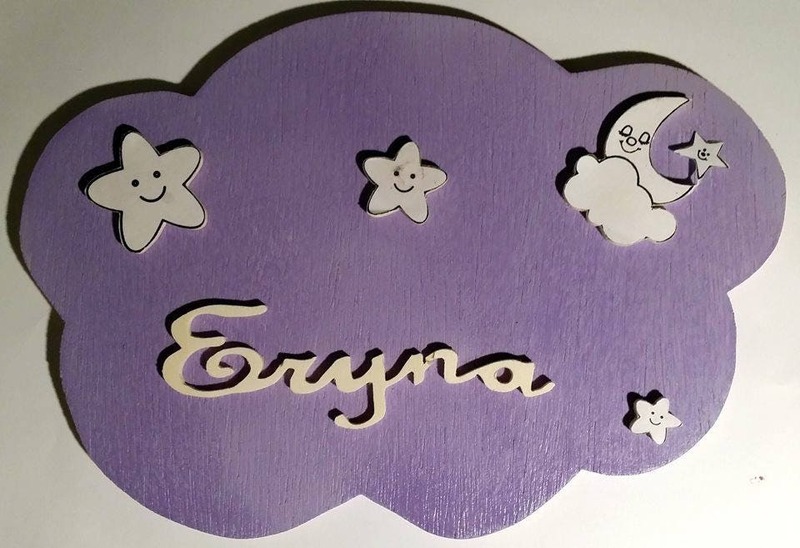 Offer a name in wood for the birth of a baby, baptism, birthday, for a child's room or just to treat a friend!